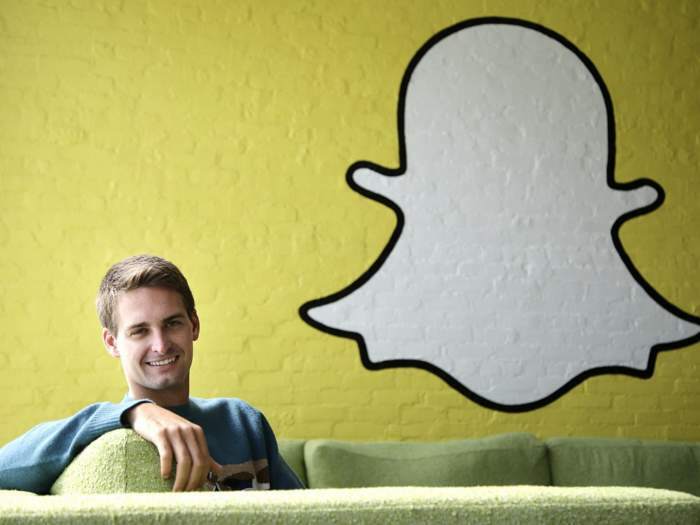 Snapchat has raised another $175 million in investment, the funds have apparently come from Fidelity Investments. The latest funding for Snapchat puts the company’s value at around $16 billion, this is the same value it had last year when its previous funding was raised. Fidelity bought shares at $30.72 in February after paying that price last March, the person said. In the fourth quarter, a separate valuation committee at the mutual fund marked down the price of the shares to $25.75. According to the Wall Street Journal the reason that the company’s valuation has not increased since the previous funding last year is because investors are growing more cautious.